Home » Audio/Visual » Cinema » Could the Dark Phoenix be returning to the MCU? 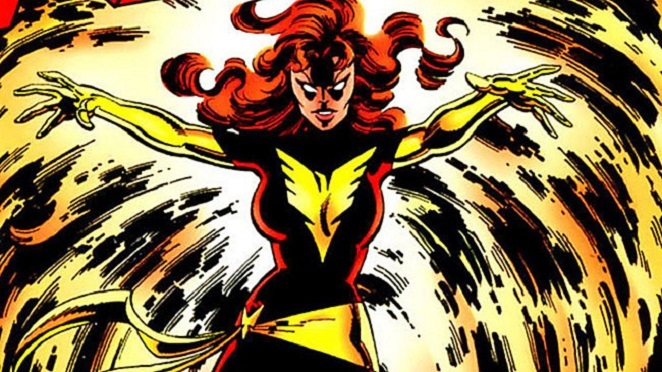 Could the Dark Phoenix be returning to the MCU? Those of us who have been reading X-Men comics for a long time know that there have been quite a few amazingly iconic story arcs in that mythos. The eponymous mutants have become almost a household name over the last two decades or so, and their adventures have risen to an almost legendary status. However, one of the X-Men’s stories has continuously risen above the rest in the minds of many fans, and it would appear that the new film continuity may be taking on that tale soon. Rumors have been swirling around Hollywood that would suggest that 20th Century Fox has given a tentative title to the next film in the franchise. 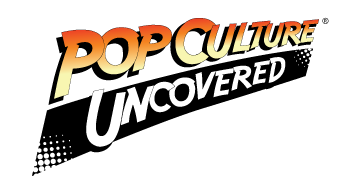 The title of X-Men: Supernova would seem to indicate that the studio may be tackling an iconic story for Jean Grey…. Having been circulating in the film world since mid-December 2016, the title of X-Men: Supernova was widely believed to be attached to director Josh Boone’s upcoming project, X-Men: The New Mutants. However, a recent issue of Production Weekly has confirmed that there are apparently two different X-Men­ films in the works. That being said, one could posit that X-Men: Supernova sounds like a great indication that audiences could soon see Jean Grey’s iconic Dark Phoenix Saga brought back on the big screen. While this is a great story in the world of the X-Men, some of us are hesitant about it being resurrected on film. As much as we may want to forget it, there was an attempt by director Brett Rattner to touch on the Dark Phoenix story in 2006’s X-Men: The Last Stand. However logical of a progression this may be for the storyline of the new X-Men cast, (consider the fact that Jean Grey embraced her full power at the end of 2016’s X-Men: Apocalypse), the memory of that last attempt to re-create the iconic antagonist in the X-Men universe still stings a lot of us. The idea that the character could be attempted again may be cause for concern, but it also seems that the re-boot of the X-Men franchise has stuck more faithfully to the source material than the previous movies had. I suppose we’ll have to wait and see who signs on to the project. We’ll try to bring you more news on this as it develops, but what do you all think, dear readers? Are you hopeful for Hollywood to take another crack at the Dark Phoenix, or should that just be left to lie in the ashes of the past? Let us know in the comments! 2 Comments on Could the Dark Phoenix be returning to the MCU? It’s highly possible….. she is , after all, a Phoenix.